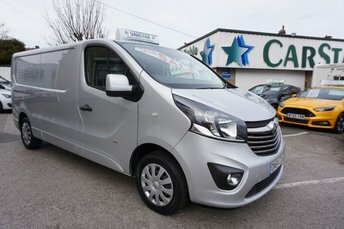 CarStar & VanStar Leeds are one of the largest independent car and van centres in Yorkshire with up to 200 cars and vans on display and ready to view. 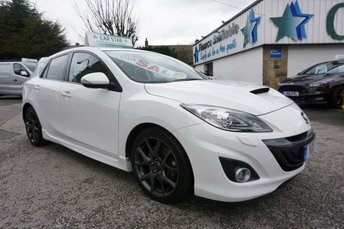 We have vehicles to suit all budgets from £1500 part exchange bargains up to £20,000+ for the luxury, performance or top of the range models. 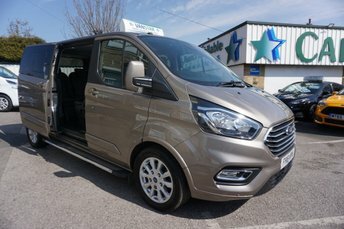 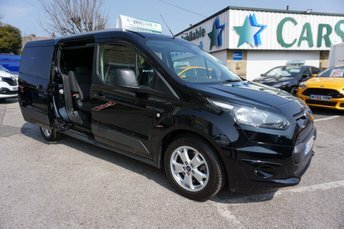 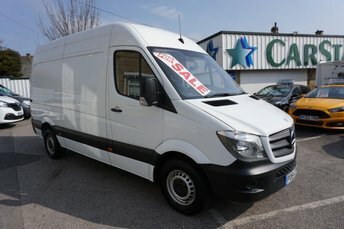 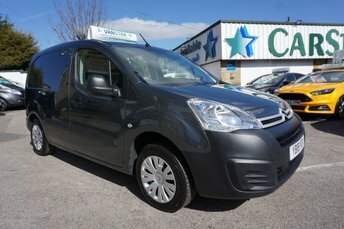 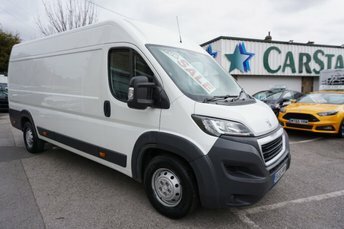 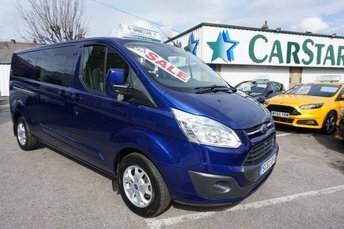 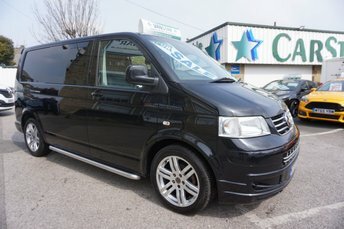 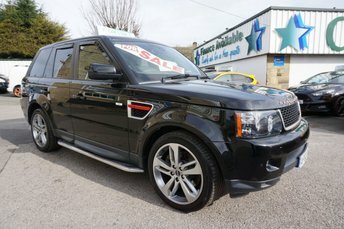 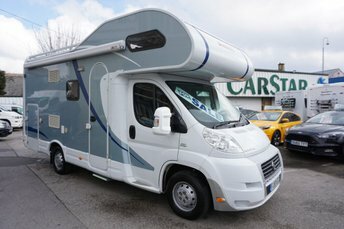 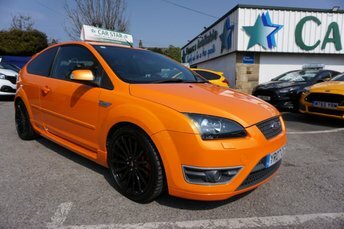 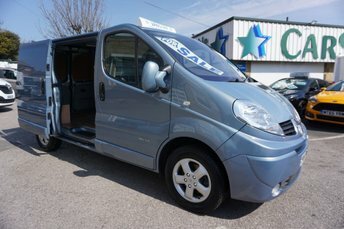 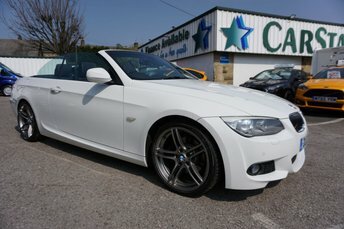 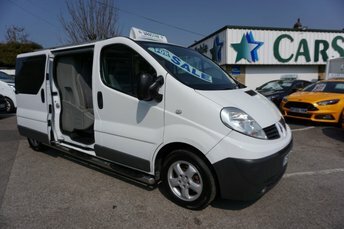 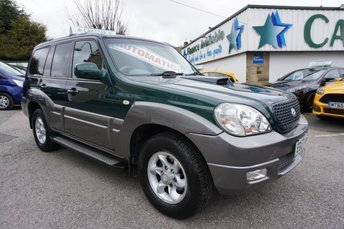 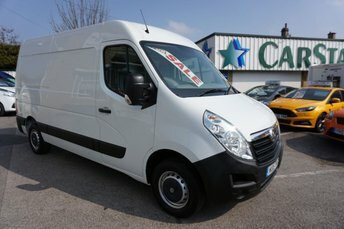 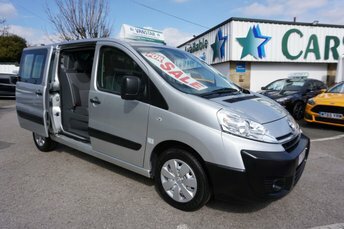 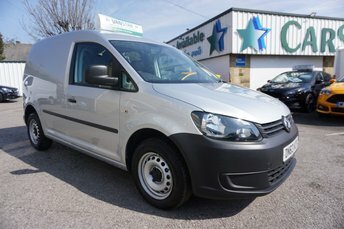 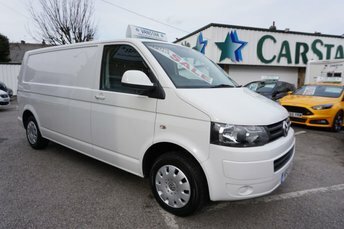 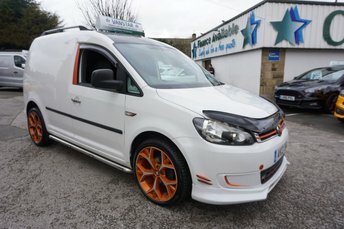 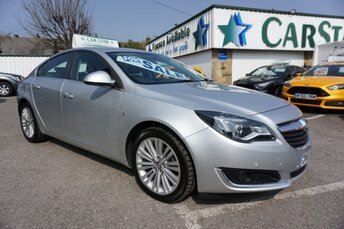 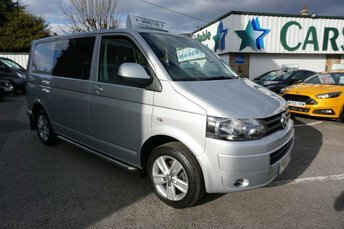 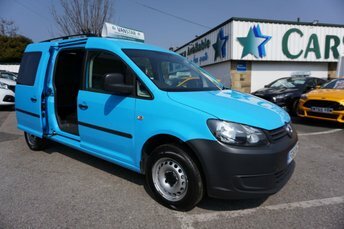 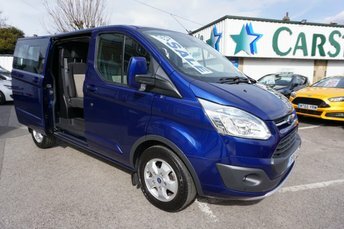 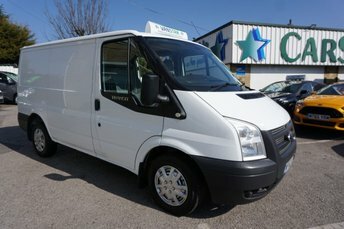 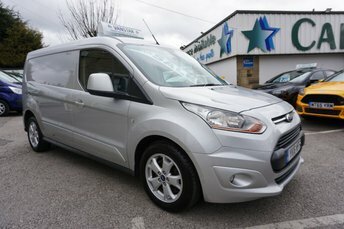 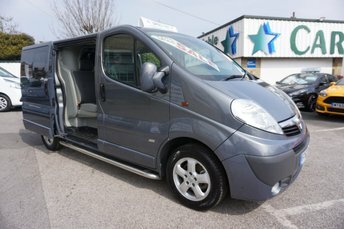 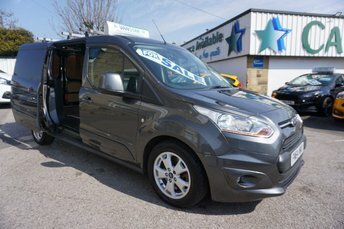 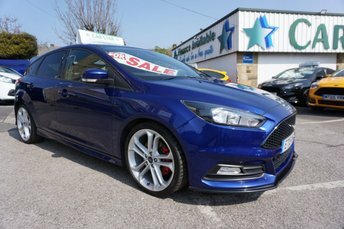 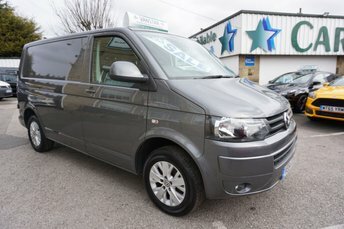 We specialise in sourcing more unique, high or rare spec cars and vans as well as stocking a large range of no VAT vans (Vans without VAT). 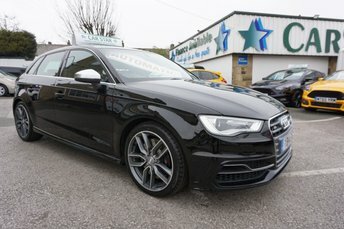 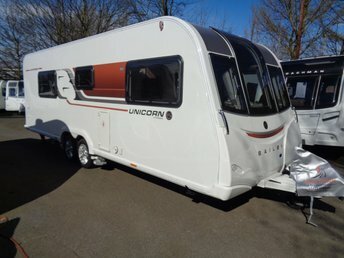 If there is a particular model or spec you desire and we don't currently have it in stock, please get in touch as we are sure we will be able to source it for you. 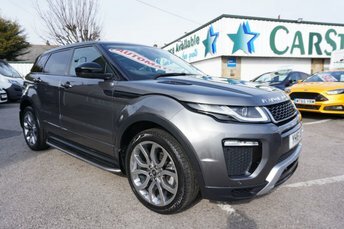 We provide full dealer facilities including part exchange, a range of finance packages and up to 3 years comprehensive warranty for peace of mind and protection. 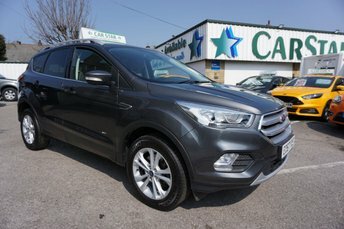 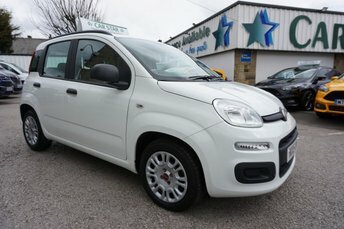 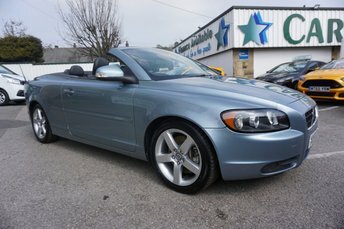 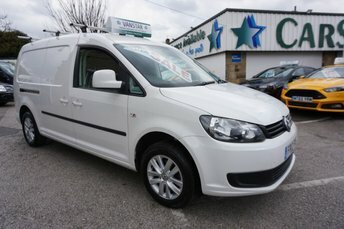 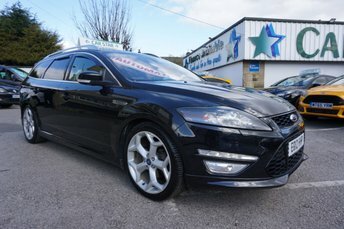 With 100's of 5 star customer reviews and 40 years experience of buying and selling quality used cars and vans in Leeds, Yorkshire and across the UK we are confident you will find the perfect car or van at a great value price with an overall experience you would recommend. 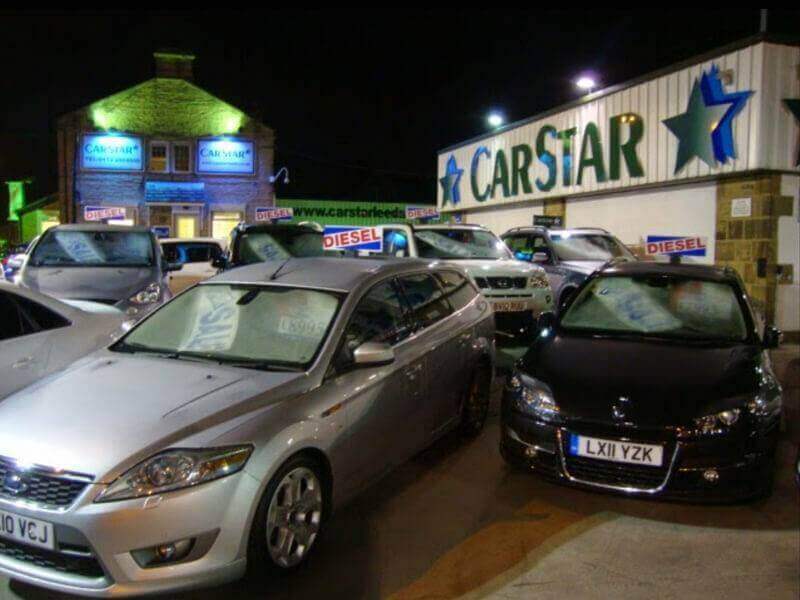 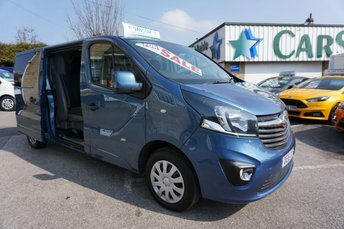 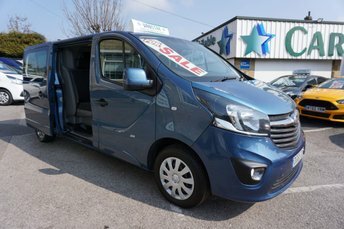 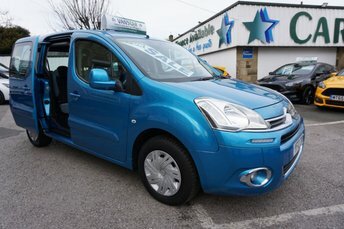 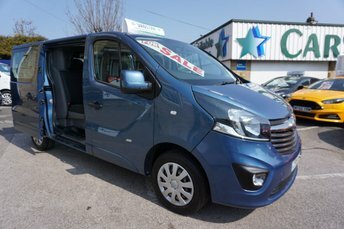 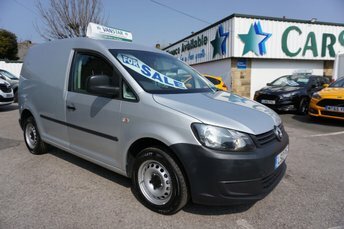 CarStar and VanStar Leeds are one of the largest used car and van centres in Yorkshire with over 200 cars and vans on display. 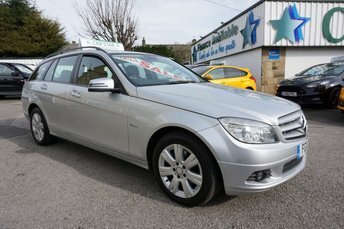 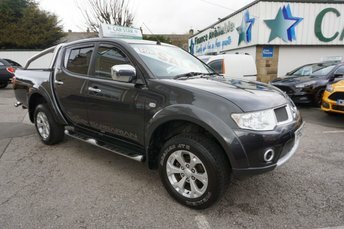 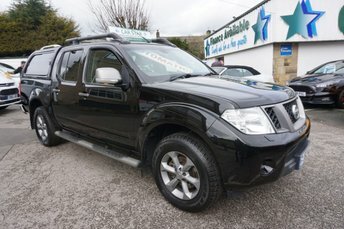 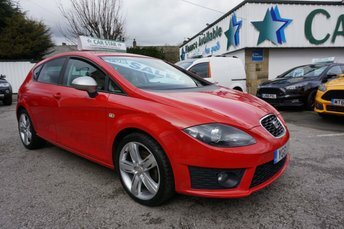 With over 40 years experience in buying and selling used vehicles we are confident you will find the perfect vehicle at a competitive price with an experience you would be happy to recommend. 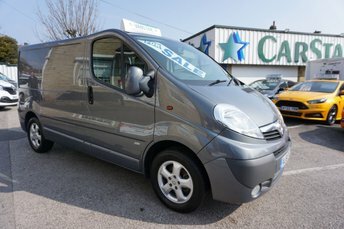 We are very interested in buying your current car or van or taking it as part ex, competitive prices paid, enquire for a valuation today.